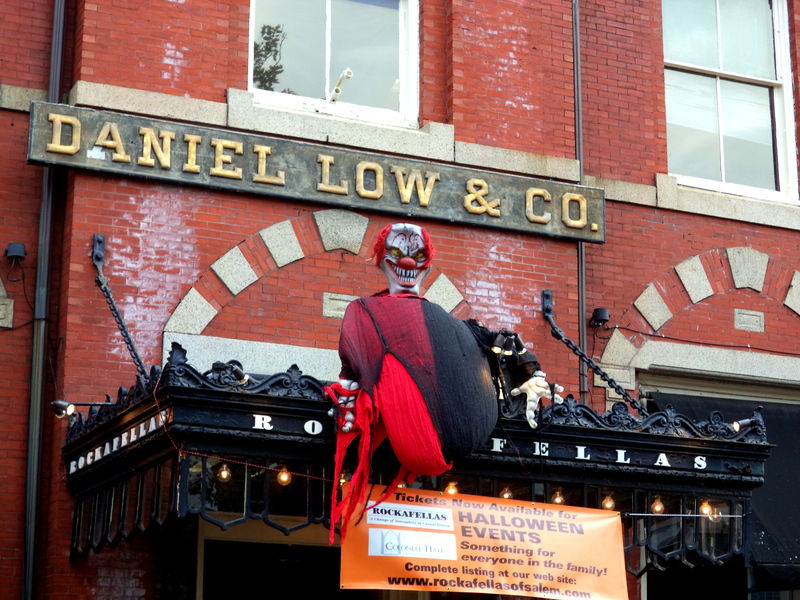 The end of Haunted Happenings, that is: the month-long Halloween “celebration” of Salem’s apparently fortuitous role as the site of one of the most notorious witch trials in history. 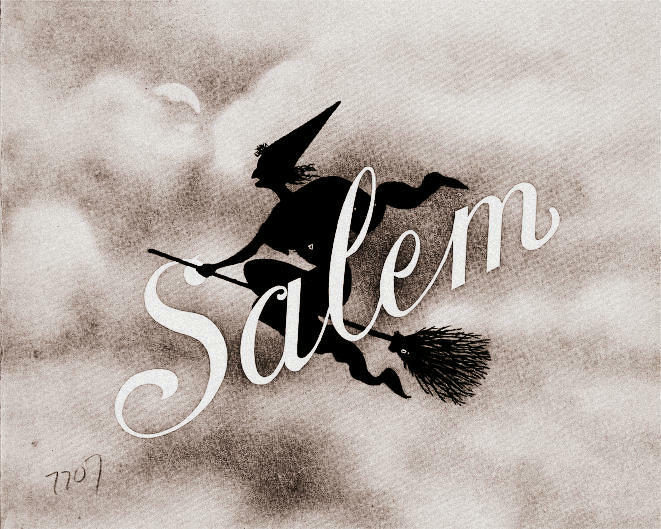 For many, Salem is Witch City all year round, but that becomes its exclusive identity in October. 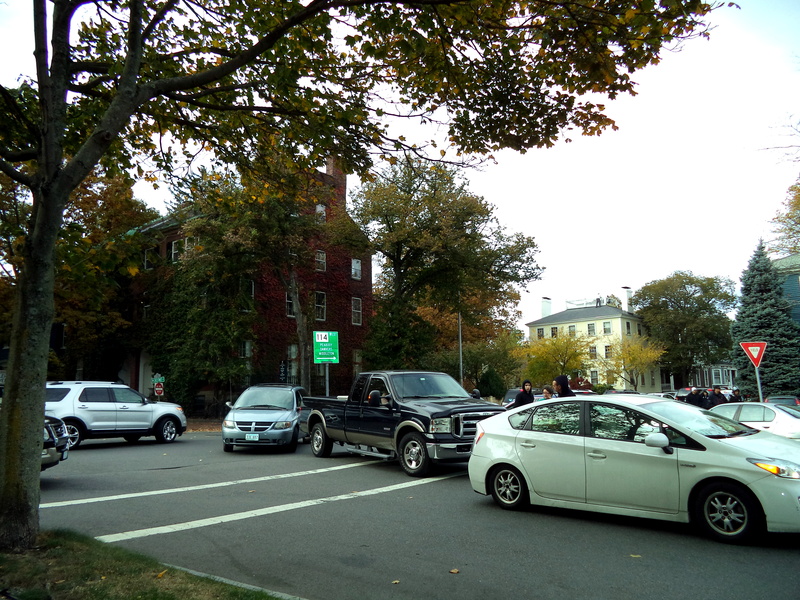 There’s a constant stream of traffic into and around the downtown for most of the month, especially on the weekends, and people troop around, many in costume, looking for things to do and see: they are clearly not interested in architecture (my neighborhood is packed with cars, not people), or real history (the Salem Witch “Museum” and the Salem Witch History “Museum”, among others, can meet the demand for simple narratives and mythology), nor serious food (stands selling fried dough and sausages line Essex Street). I’ve never understood the allure of Haunted Happenings, either from the perspective of the city or the tourists, but Salem has been selling itself as the Witch City for more than a century now (the witch below is on the cover of a 1904 guide book) and it is not going to stop, so if you love the other side of Salem you just hunker down and get through it–and now the end is in sight. 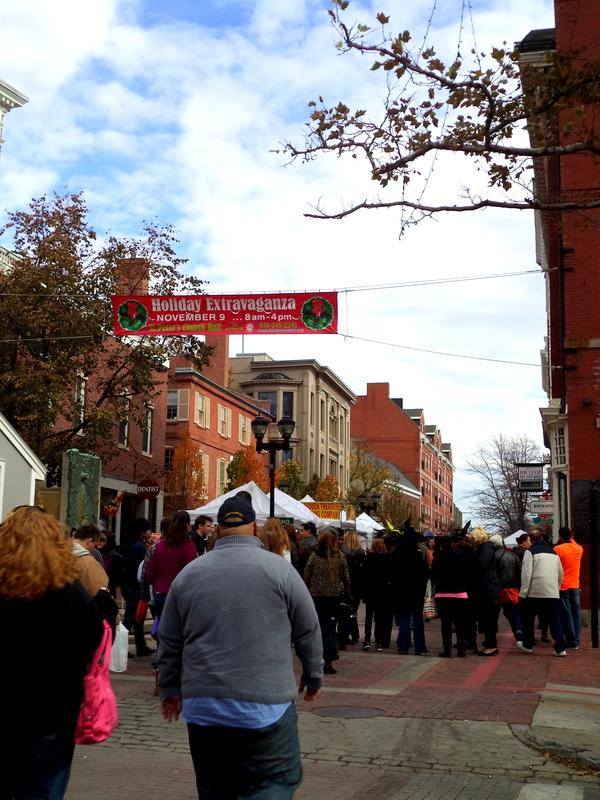 This entry was posted on Sunday, October 27th, 2013 at 8:40 am	and tagged with Halloween, Local Events, Salem witch trials, Witch City and posted in Current Events, Salem. You can follow any responses to this entry through the RSS 2.0 feed.